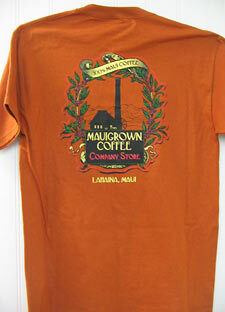 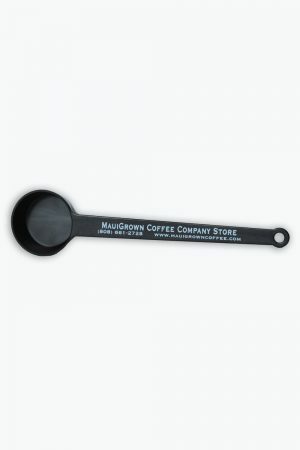 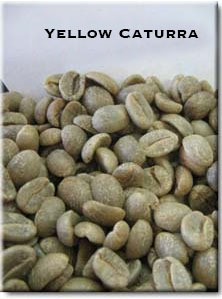 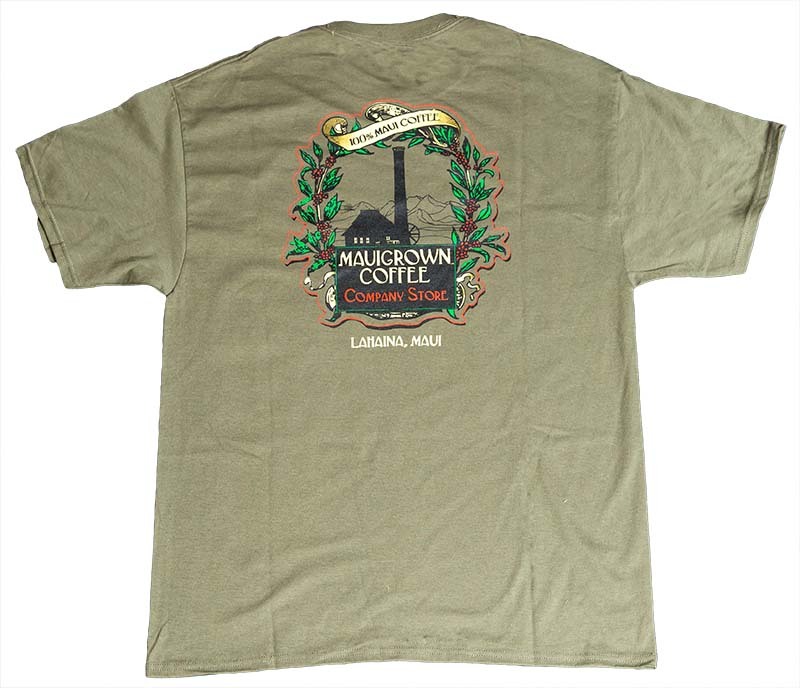 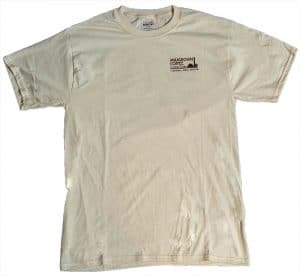 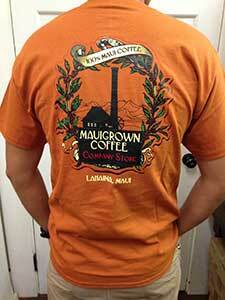 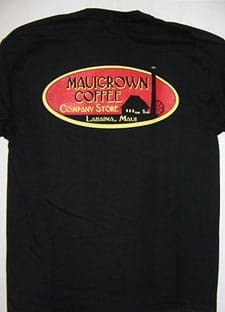 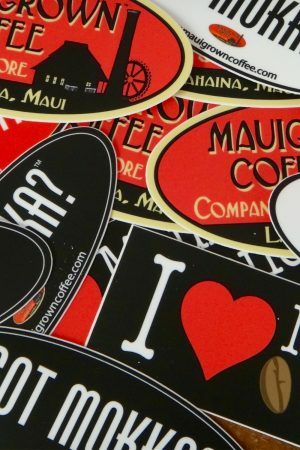 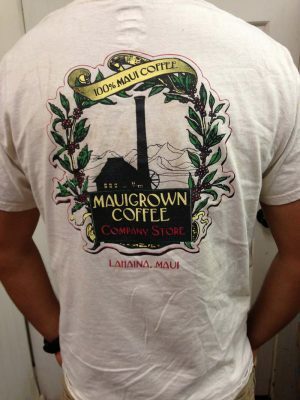 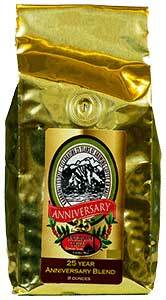 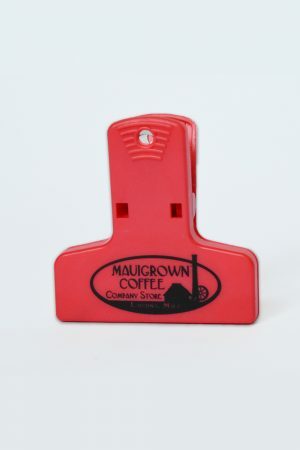 T-shirts have MauiGrown Coffee crest on back and a “tag” in front. Available in 5 colors – Shown here in Texas Orange. 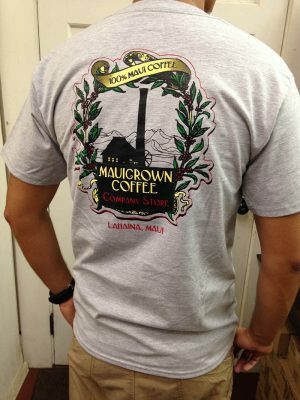 Sizes M, L, XL and XXL.